例如想表达“邮递员天天准时到”，如果写成The postman comes on time every day，就不如变成双重否定，The postman never fails to come on time，就变成了亮点句，起到强调作用。“几乎每个人对生活的态度都不同程度受到地震的影响”，写成双重否定There was hardly a man or a woman whose attitude towards life had not been affected by the earthquake. 例如在高考卷中，图书馆位于学校的中央，Our library is in the center of our school.变成倒装就用地点状语开头：In the center of our school lies our library. 表达“河岸上有很多花”：On the bank stand some flowers. “天空中繁星点点”：In the sky hang little stars. 例如：In the center of our school lies our library，which is between the garden and the teaching building. 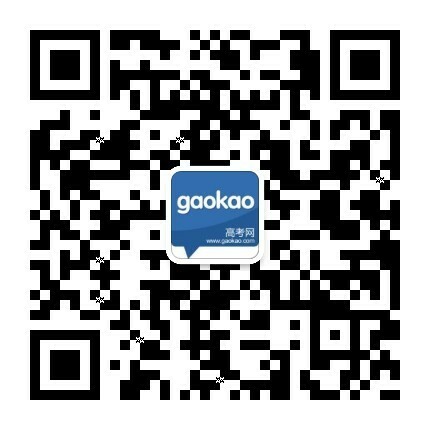 在高考卷中，“只有通过这种方式我才能提高英语”，这句话可以写成Only in this way can I improve my English. 例如：Young as I am, I can manage it. Rich as our country is, we have a lot of problems. 在高考书面表达中：Badly injured as he was, he managed to take down the car’s number. 如果前后两句话主语一致，就变成分词结构，例如高考书面表达中的一句话Because I am a student, I’d like to know the price for students. 改成Being a student, I’d like to know the price for students.